Do I Need A Registered Agent For My LLC? It would be an IT Staffing company LLC address is going to be my apartment address in Dallas Texas. 1. What registered agent means ? What he do ? 2. Do i have to have one? 6. What is veil Piercing ? 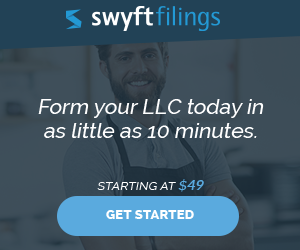 LLC owner have to worry about it ? 1. A registered agent (aka resident agent) is the person assigned to receive service of process for your LLCs. 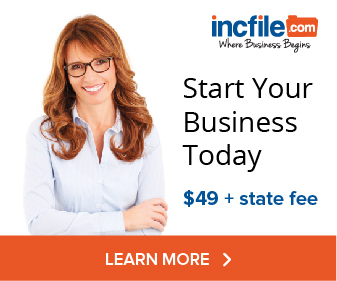 A registered agent located in the state of Texas is required for every Texas LLC. You can act as your own registered agent if you choose. 2. See above. Yes, your LLC is required to have a registered agent. 3. See above. You can act as your own registered agent. The list of registered agents is public information, and therefore you will get lots of junk mail after forming your LLC if you are your own registered agent. 4. Most states do not require a written Operating Agreement. If you fail to create an Operating Agreement, your LLC will be subject to the default laws under Texas’ LLC act. It is a good idea to have an Operating Agreement, even for a single member LLC. 5. Operating Agreements are not filed with the State, but are instead private contracts governing the management and operation of your LLC. 6. Veil piercing is when a judge allows a creditor of your business to seek a judgment against your personal assets, on the basis that your LLC is actually no different from yourself. The legal term is that your LLC is an “alter ego” of the owner. Factors for veil piercing include commingling of business and personal funds, fraud, zero capitalization of your LLC, ignoring LLC formalities, and fraud. Every business potentially has to worry about veil piercing, not just LLCs. The important things to remember are that you should follow corporate formalities (which is relatively simple with an LLC compared to a c corporation–Legalzoom’s LLC formation service includes guides on maintaining your LLC legally), not commingle funds, and not commit fraud. Be sure to sign all contracts on behalf of your LLC as “John Smith, Member of XYZ, LLC”, and not as “John Smith”. 7. Filling out an Articles of Organization form for Texas is not particularly difficult, depending on how familiar you are with completing government forms. Is There A Danger Of Using My Home Address As The Registered Agent? Need To Include Investors In My LLC?